Hurry! FREE Standard Shipping on orders over $50 until 10th March, 2019. Order before 11am to receive by end of day. 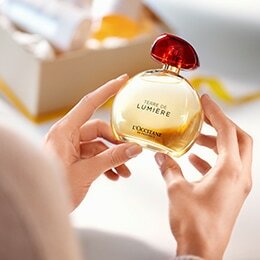 Signature required upon delivery.Only available from Monday – Friday, selected Sydney Metro areas ONLY. Post codes listed below. 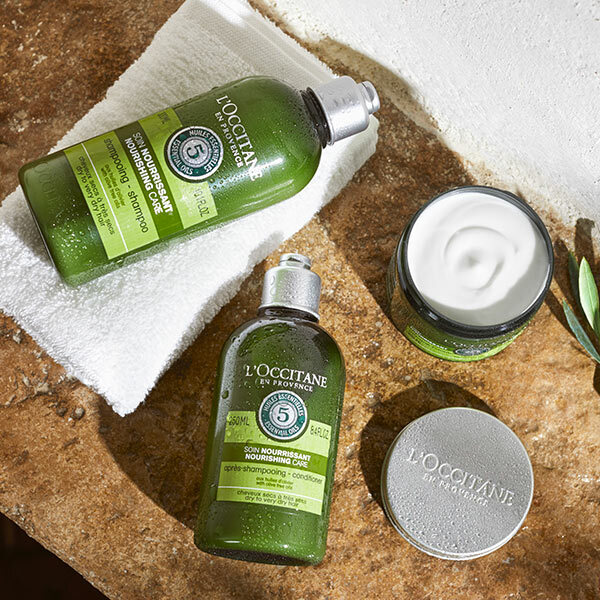 Free standard delivery will apply to all orders $100 or more. Check your post code below for Same Day Delivery around Sydney Metro Areas. All orders will be delivered via Startrack. Customers will receive a tracking notification email once the order is on its way for delivery. Any orders after 11am will be shipped and delivered the following day. - Your order will be delivered in 3-5 business days for all Australian metro areas. Please allow an additional 1-2 business days for regional areas. - Please note that during busy sale periods, standard delivery orders may take longer due to the high order volumes. We will endeavour to have your items shipped out as soon as possible. - Purchases made via Standard Shipping and Parcelpoint are shipped from our warehouse in Sydney by Courier to arrive within 5-7 business days from receipt of your order. - Purchases made via Express Shipping are shipped from our warehouse in Sydney by courier to arrive within 1-4 business days from receipt of your order. - Some goods, such as aerosols and eau de toilettes cannot be shipped via Express Shipping due to Australian Post regulations. - Deliveries will be made between 9 am - 5 pm Monday to Friday (excluding Public Holidays), therefore a business address is preferable as a signature is required upon delivery. - Goods are required to be signed upon delivery. If you cannot be there to sign for your delivery, please suggest an alternative individual ie colleague, family member, neighbour or building manager. 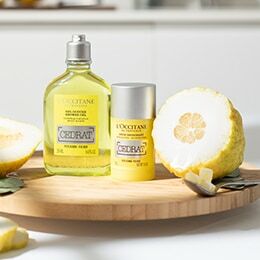 - L'OCCITANE bears no responsibility for goods signed by an alternative person. 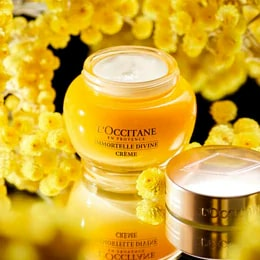 - L'OCCITANE is not responsible for any damages caused after delivery. - All Claims for shortages or damages must be reported to customer service on the day of delivery. ParcelPoint is Australia’s largest network of extended-hours parcel collection points. Choose from more than 1,300 trusted stores, open late and at weekends in convenient locations around Australia.ParcelPoint is the easy way to receive and return your online purchases – at your local store, when it suits you. - Simply choose this option at the checkout, add your postcode and wait until your confirmation email arrives for collection at your chosen store. Photo ID is required for all orders. Sometimes things can go wrong, but not very often so please contact our Customer Services team if you have a problem with your order please do contact us straight away as we won’t be able to take responsibility if your goods are damaged after they have been signed for. 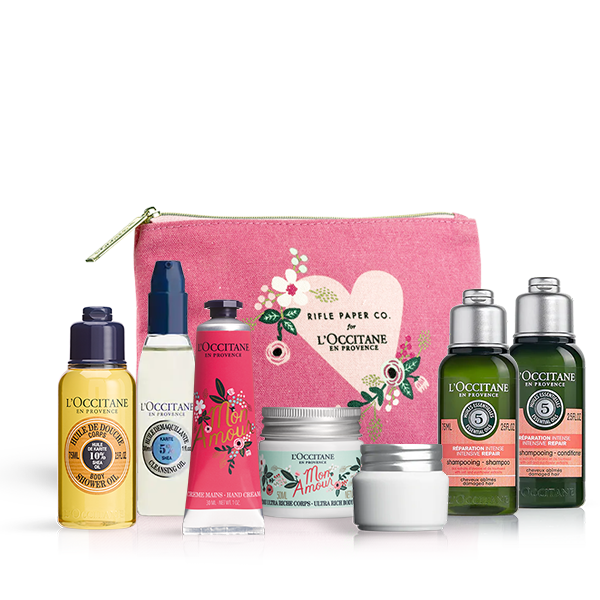 Please call customer service on 1300 752 764 for more information or email contact.en-au@loccitane.com.